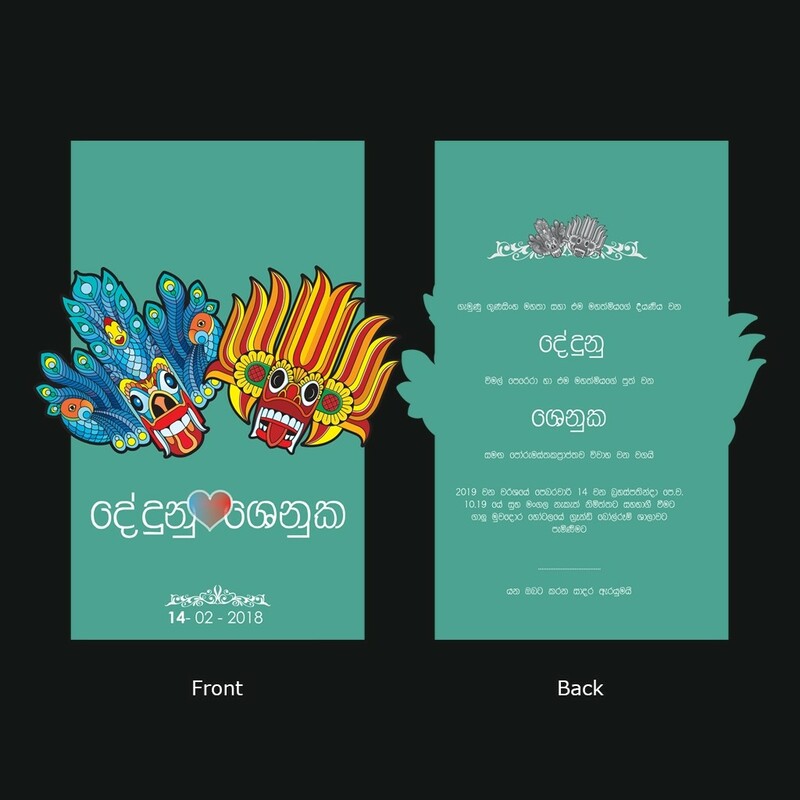 Tired of the same old wedding invitation designs. 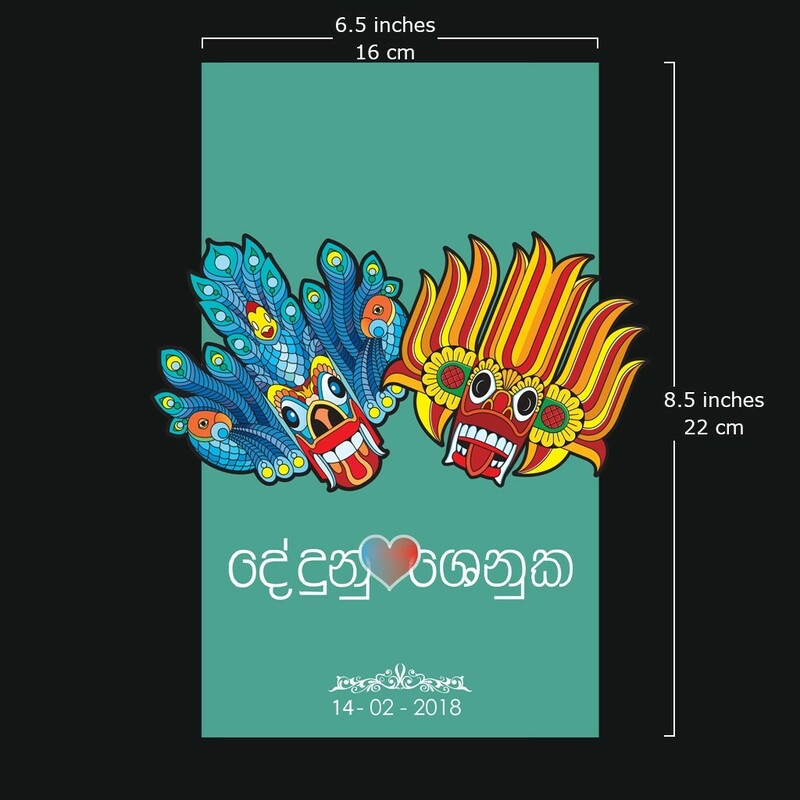 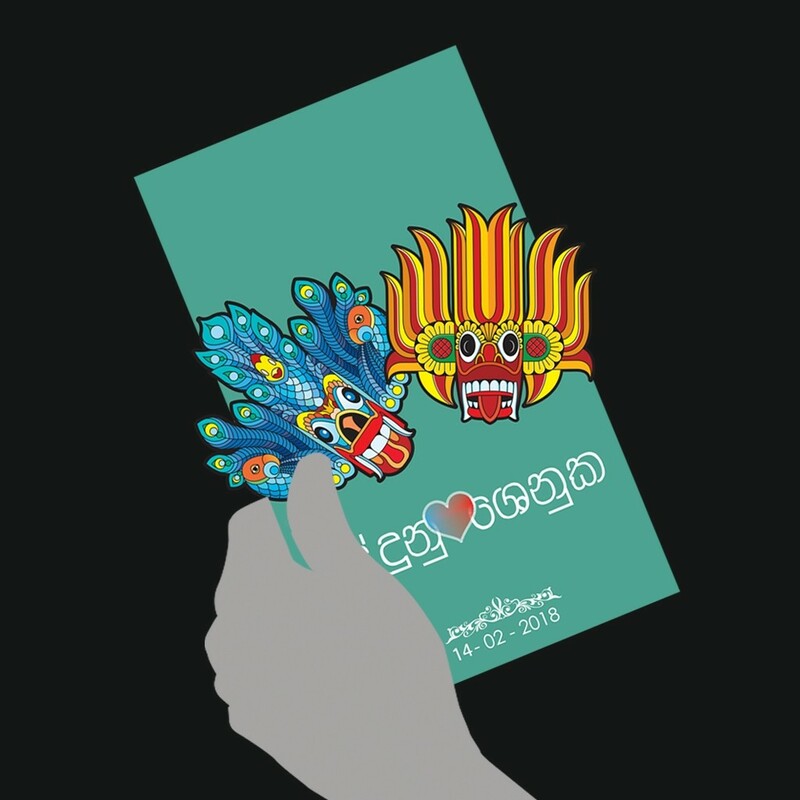 How about using traditional Sri Lankan elements like Yaka masks, create a unique style of your own for your wedding day? 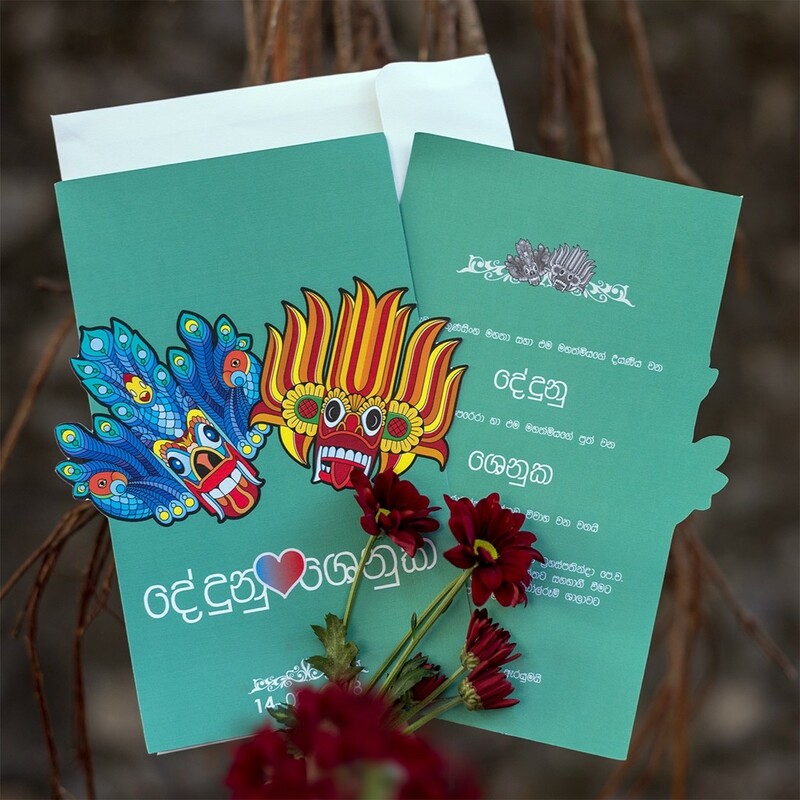 It adds a bit of light hearted humour while giving your guests the hint of the devil of a time they will celebrate with you on your special day.